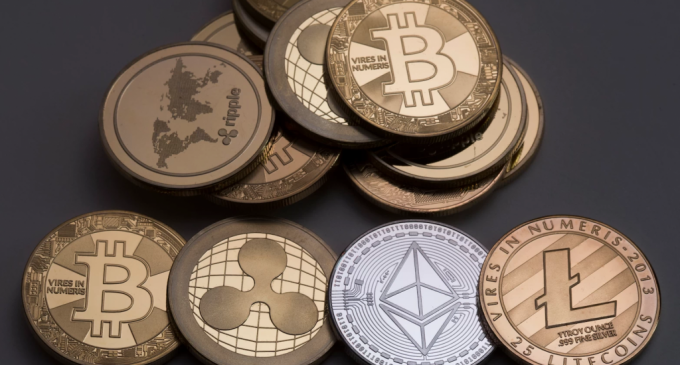 Following a promising bull run that developed for almost a month, cryptocurrencies had been under pressure again following news that the SEC had rejected a new Bitcoin ETF request. We have talked about Bitcoin ETFs in a previous article and it seemed like the prospects of a new Bitcoin-related contract were high and at that time that was the market feeling. However, things had changed as the end of July was close and on July 31st a new wave of selling had begun, driving Bitcoin below the 6,800 key figure, a move anticipated by us in our last weekly crypto analysis. As we have written in another article, there is a huge correlation between the price of cryptocurrencies and emotions. The “herd behavior” acts like a catalyzing effect, fuelling a price move right after it started. Confidence that a Bitcoin ETF will soon be approved had been driving the cryptocurrency market up last month, and the vanishing of that feeling is now fueling the bearish leg, which could continue to extend lower. At the time of writing, the price of cryptocurrencies is not in the best possible position. For the last 24 hours, Bitcoin is down 6.25%, Ethereum 8,04%, Ripple is taking a much greater hit losing 13.17%, while EOS follows closely with a 12.12% drop, according to the industry website coinmarketcap.com. What could change the game? Buying at the present time would not be a great move since the impulsiveness of the selling leg is much greater than anticipated. Cryptocurrencies are poised for new 2018 lows, so those people wanting to buy should wait patiently since they will be able to jump into the market at much lower levels. In the meantime, the question that arises is what could stop this selling frenzy. With the prospects of a Bitcoin ETF and thus institutional money flowing into the cryptocurrency market postponed at least until the fall, there’s no reason with the trend should reverse. Only some major regulatory measures adopted in the major markets like South Korea, Japan, and the United States, could provide some short-term relief. The cryptocurrencies market bubble burst continues to weight on the price, and it seems like valuation could potentially head much lower. However, this is a huge opportunity for long-term buyers, since strong selling waves like this can enable people to get in at a much cheaper price.